“These files have the capability to download and install malware, install proxy and Remote Access Trojans (RATs), connect to command and control (C2) servers to receive additional instructions, and modify the victim's firewall to allow incoming connections,” the agencies said. The alert contains indicators of compromise (IoCs) for each of the files, including a description of their functionality, hashes, IPs, antivirus detections, metadata, and YARA rules. The goal of the report is to “enable network defense and reduce exposure to North Korean government malicious cyber activity.” However, security experts argued in the past that these types of alerts from government agencies are actually not enough to help improve defenses. 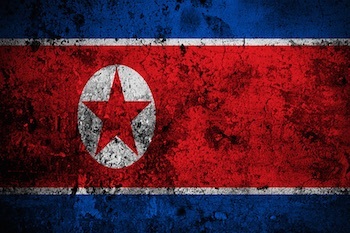 The previous Hidden Cobra report, published on the US-CERT website in late May, attributed the Joanap backdoor trojan and the Brambul worm to the North Korean government. While it has always denied accusations, experts say North Korea continues to be highly active in cyberspace, with some claiming that the country is even more aggressive than China. Recent attacks attributed to North Korea involved new malware and even zero-day vulnerabilities.